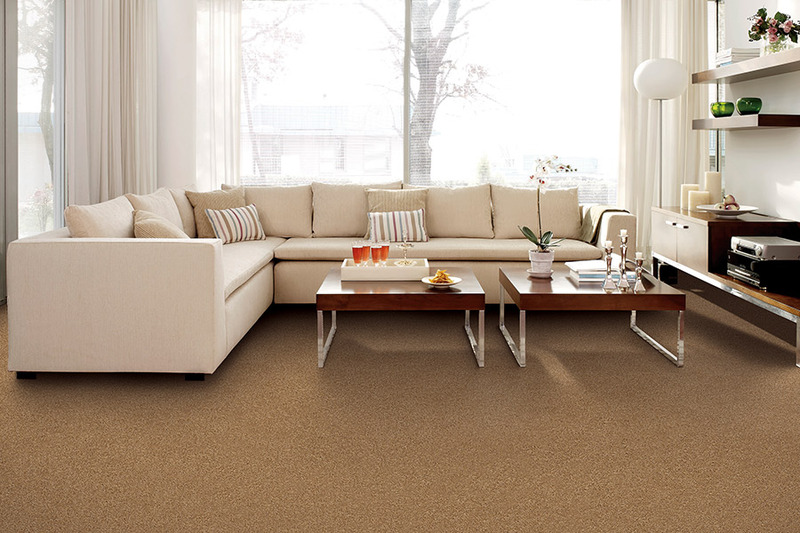 Homeowners that are interested in new carpet flooring for their living room or family room will be pleased to know that advancements in carpet technology have made fibers more stain resistant, so you don’t have to worry as much about your carpet staining from pets or children. We can help you browse our extensive collection of custom carpet flooring from top brands such as Shaw, Mohawk, Stanton, DreamWeaver, Royal Dutch, Dixie and more. 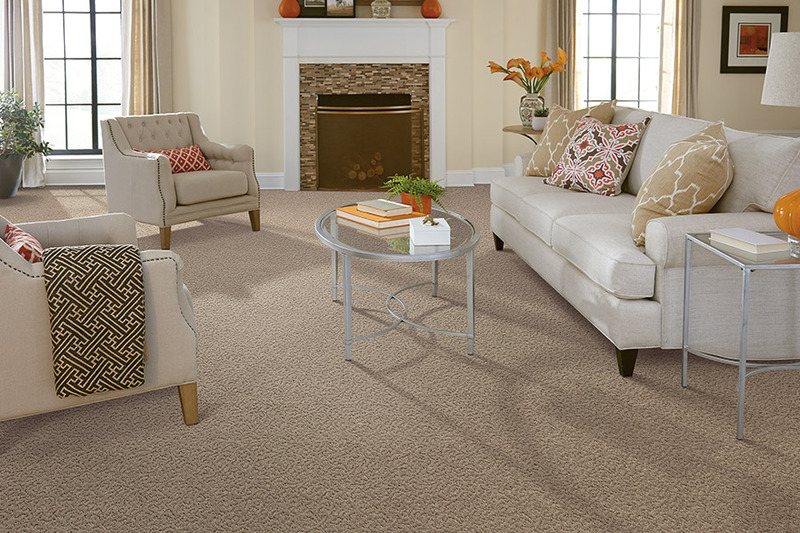 Find the perfect carpet floors for your home today and schedule your free estimate with our carpet installers. Flooring installations can usually be completed in just a couple of days and we will help you transform your home with brand new carpet floors.